Please fill out this short form and make sure the information is accurate. We will be in touch shortly with the next steps and schedule a walk-through of our technology. We want to ensure you make the most out of your trial. Enterprise Enabler® (EE) is the leader in data management, data federation and data virtualization. EE is the only integration technology in the market that handles all of the modalities within a single integrated development environment; allowing every built component reusable not only for Data Virtualization but for ETL, EAI and ESB as well. 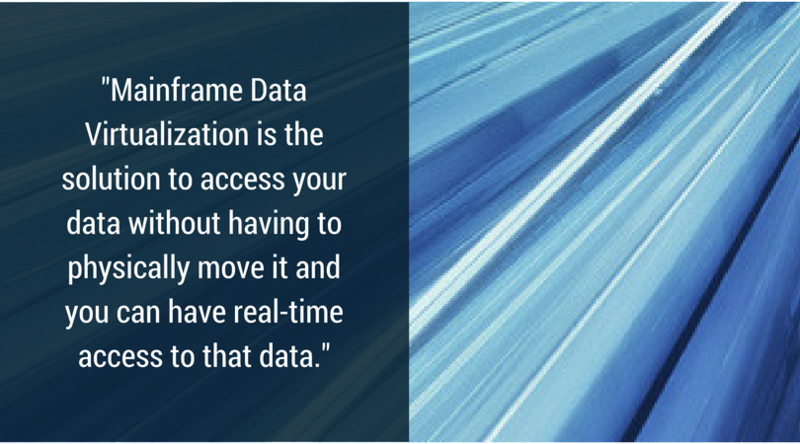 Stone Bond leverages our Mainframe AppComm™ to easily add Mainframe data as a source in a virtual data model. The Mainframe AppComm provides full read/write access to a wide range of Mainframe data sources on both z/OS and z/VSE platforms. EE enables you to easily create relationships between Mainframe data and other disparate sources including databases, applications, mobile, hierarchical, instruments, and Big Data. Now you can solve Mainframe data integration challenges as if it were any other data source or destination. 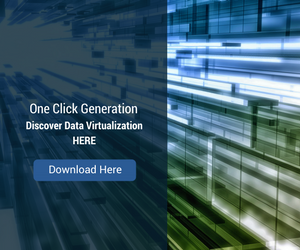 With a single click, you can securely expose, combine, and virtualize data to popular BI tools like Tableau and to other applications in standard formats like REST and JSON including mobile apps. With Enterprise Enabler® Mainframe data is easy. With EE Mainframe schema discovery, you can simply drag and drop data sources from one or more endpoints to configure mappings, integrations and data virtualization which eliminates the need for Mainframe knowledge or programming effort – no hand coding or managing a data warehouse. Fill out this short form to try our solution at no cost. We highly believe you will see the benefits our technology will bring your business and how easily you will be able to connect & write-back to your mainframes. Please fill out this short form and make sure the information is accurate. We will be in touch shortly with he next steps and schedule a walk-through of our technology. We want to ensure you make the most out of your trial.